Planning on visiting the Lakes? 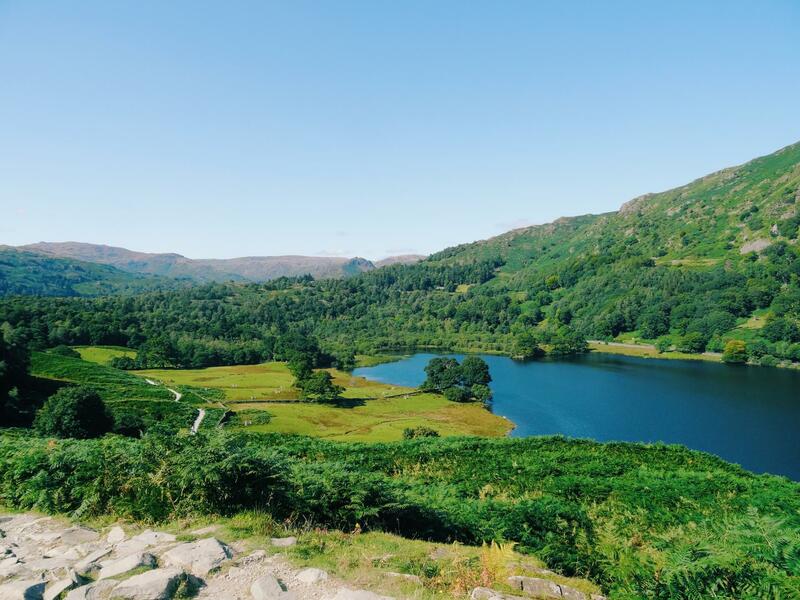 Rydal Caves is one of my favourite short walks, a perfect place for a picnic and a stroll. 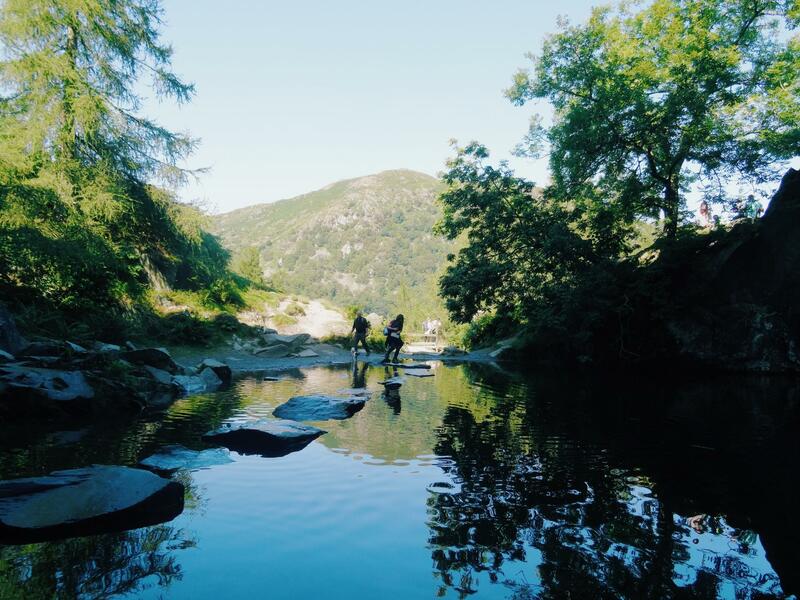 Unlike Helvellyn, Fairfield Horseshoe and Coniston Old Man, Rydal Caves is a leisurely walk, so you have no excuse! 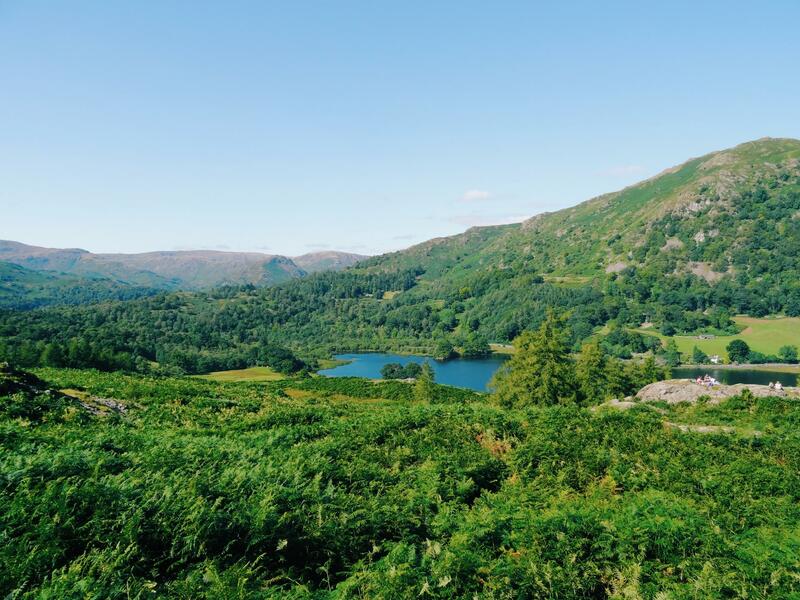 Rydal water, sits next to Grasmere, a short drive away from the popular Windermere. I always struggle to find short walks like this, as sometimes I just don’t have the time for a long walk or the energy. 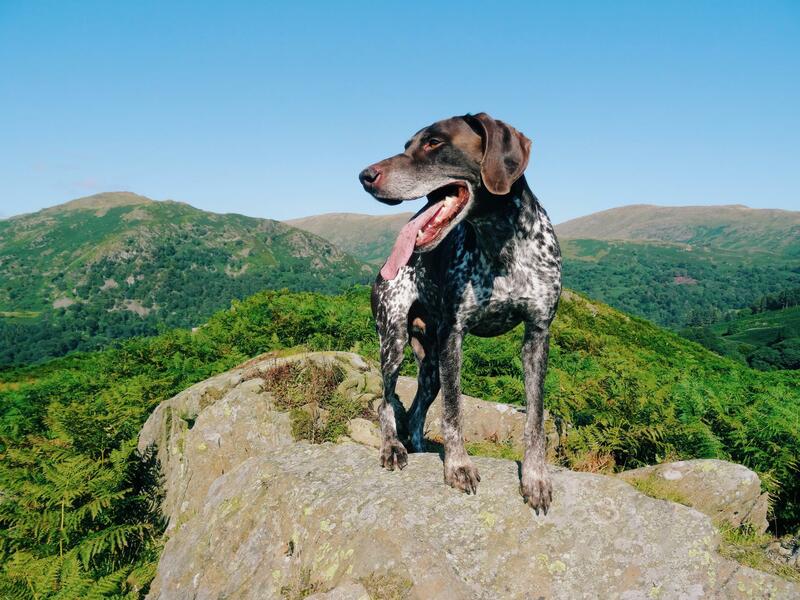 Do you know of any walks in the Lakes? Whats your favourite?